GKFX Prime offer to all new and existing clients 25% Special Re-Deposit Bonus offer up to $5500. The Special bonus program works on a Limited time basis and is available to all GKFX Prime clients. Bonus offer : 25% Special Re-Deposit Bonus. You have to open a live Account with GKFX. All new and Existing Clients are Eligible for this Special Bonus. 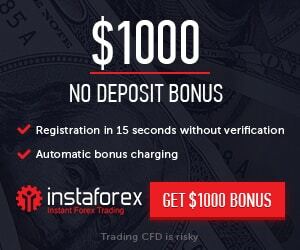 Only one 25% Special Re-Deposit Bonus per IP Address. Maximum bonus up to $5500. Get 25% Special Re-Deposit Bonus for your initial deposit.